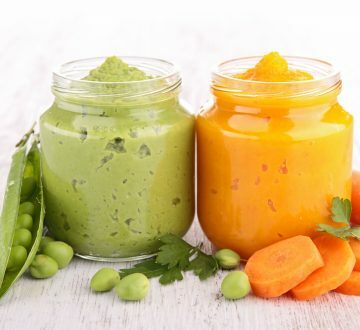 Regulation (EU) No 609/2013 on food intended for infants and young children, food for special medical purposes, and total diet replacement for weight control came into effect on 20th July 2016. This new regulation eliminates the ‘foodstuffs for particular nutritional uses’ concept and one of its aims is to limit abuse when placing certain categories of food products on the market. This regulation provides for the publication of Commission Delegated Regulations relating to each of the 4 categories listed above. This regulation repeals Directive 2009/39/EC, Directive 96/8/EC, Directive 1999/21/EC, Directive 2006/125/EC, Directive 2006/141/EC, Directive 92/52/EEC, Regulation (EC) No 953/2009 and Regulation (EC) No 41/2009. The former categories of PARNUTs under Directive 2009/39/EC which are no longer listed in the new regulation are subject to the general legislation governing food or food supplements.